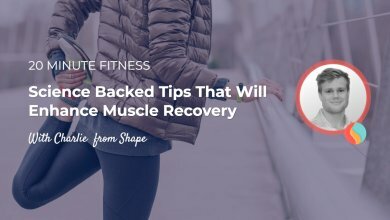 Charlie is back with an exciting and relevant topic on the ‘How Technology Can Help’ mini series of the 20 Minute Fitness podcast, which is streaming group workouts. The most common excuse for skipping a workout is ‘I don’t have time for it’. 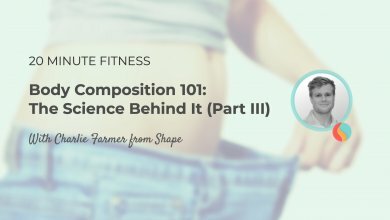 Well, good news is that after listening to this episode, you won’t be able to pull this one again because we introduce you to the most convenient ways of doing a fitness class: at home. Press play to hear how technology can bring your group workouts home, start moving and stop making up excuses! You guys have probably all heard of ClassPass before. But have you also heard of ClassPass Live? It’s a relatively new service of ClassPass that offers interactive live and on-demand workout classes making it easy to tune in wherever you are. The on-demand really excels on the convenience dimension, whereas the live classes will truly make you feel like working out with a group. Very similar to ClassPass Live, but leaning more towards the on-demand side is Booya Fitness. 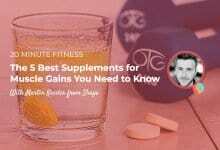 Their workout library is absolutely extensive, covering everything from bootcamp to HIIT and dance classes. Listen to today’s episode to find out if ClassPass Live or Booya Fitness is the one for you! 2) Do You Have a Virtual Trainer? Gixo is a fitness app that provides very similar services to ClassPass Live & Booya Fitness, but they really level up on the live virtual classes aspect. Besides you being able to see the trainer on the other end of the app, you can enable the camera feature so the trainer will be able to see you as well. This way you’ll get real-time feedback on your form from a real professional at an affordable price. Listen on to learn more about Gixo‘s virtual trainings and a lot more! Last but not least the ultimate revolutionizer of at-home spinning, Peloton. Besides providing you with the most high-tech equipment for indoor cycling, Peloton also makes sure that you get the all-around experience of a real spinning class. Live classes, performance tracking and racing against spinners worldwide. Tune in to hear what else Peloton has to offer! 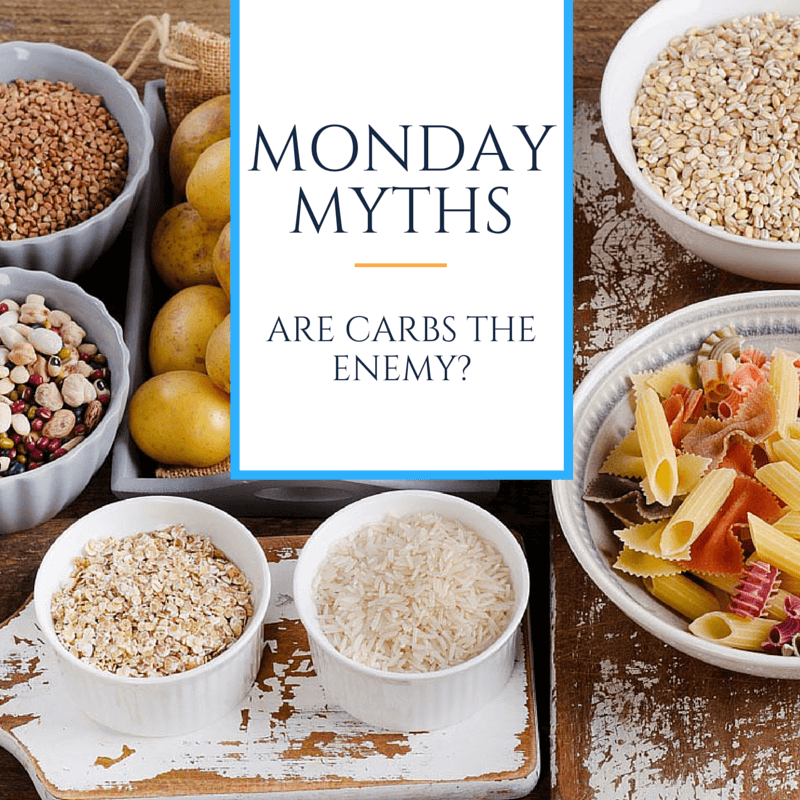 Monday Myths – Are Carbs Really Always the Enemy? 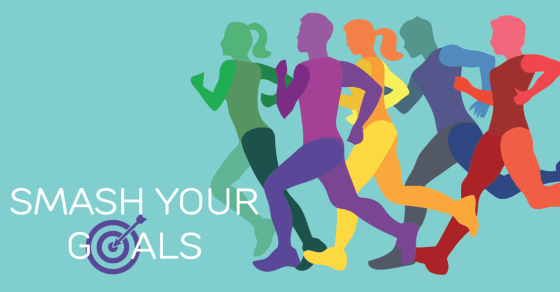 The Ultimate Fitness Giveaway, Win A Goodie bag Worth $2500!